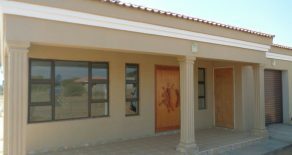 Tlokweng – Lenganeng. 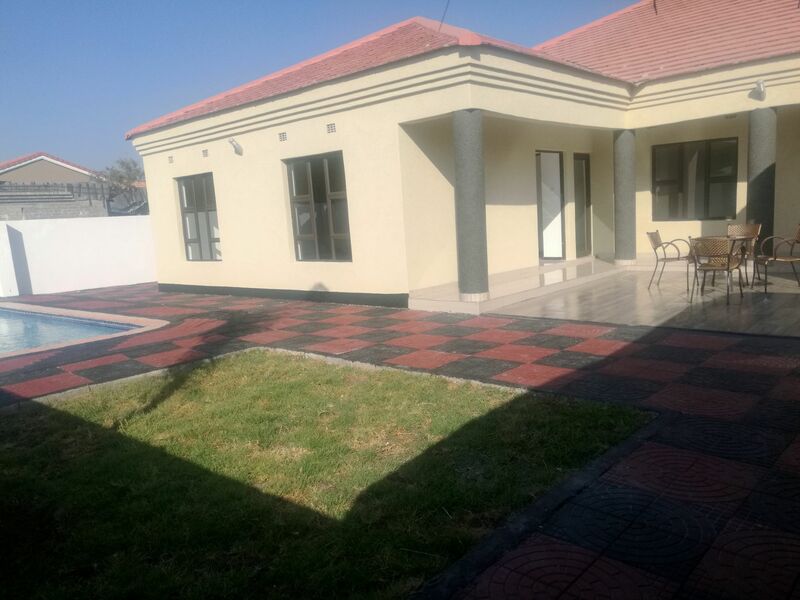 3-Bed House for Sale. 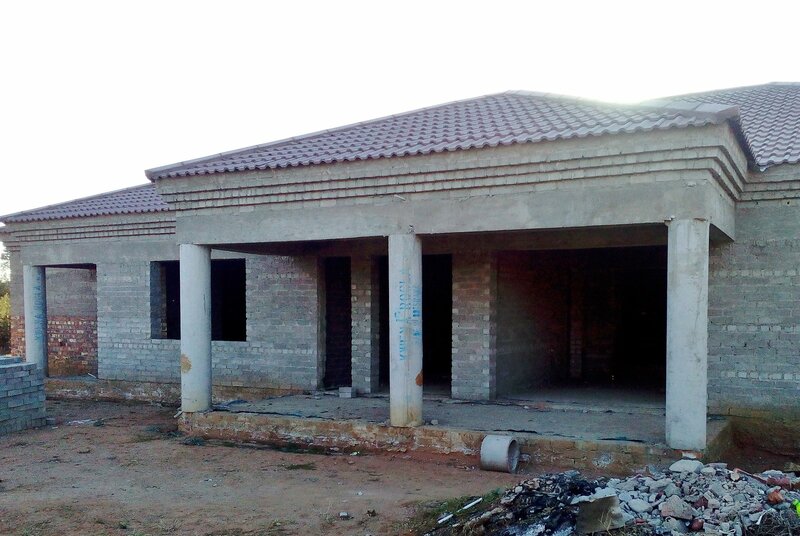 Block 10. 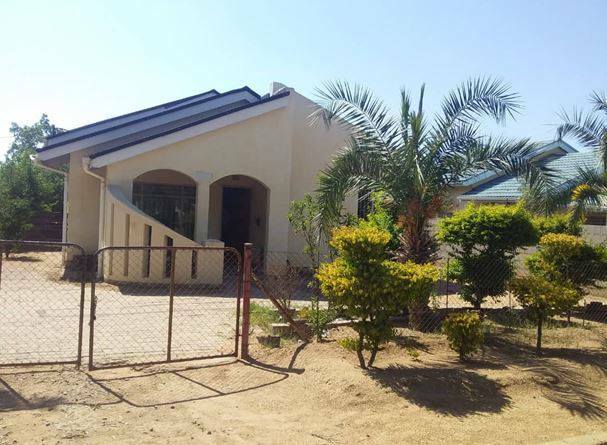 3-Bed House for Sale. 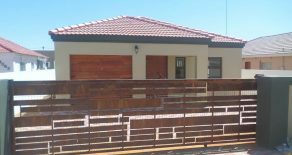 Block 6. 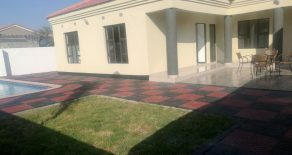 3-Bed House for Sale. 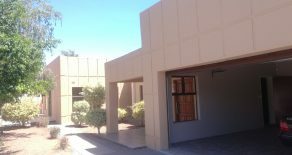 Block 8. 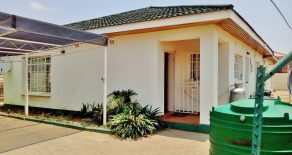 3-Bed House for Rent. 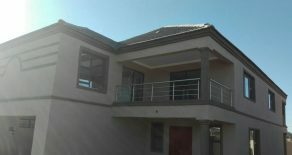 Extension 14. 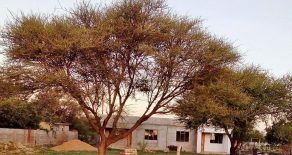 New Canada. 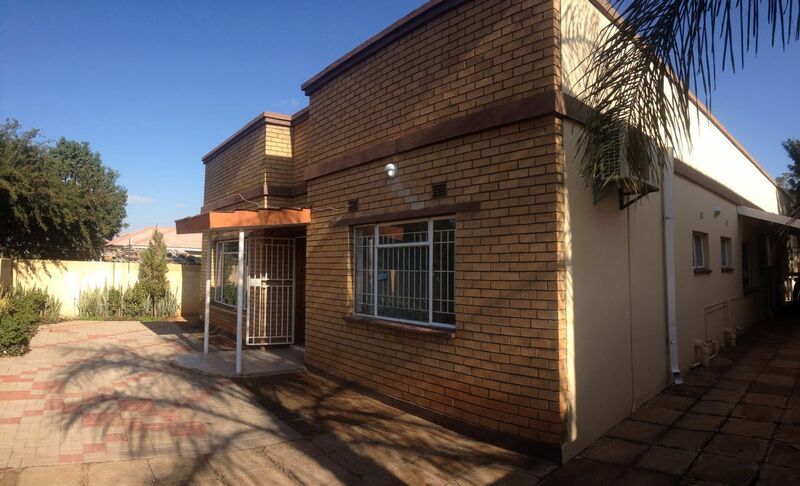 3-Bed House for Sale. 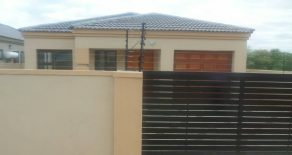 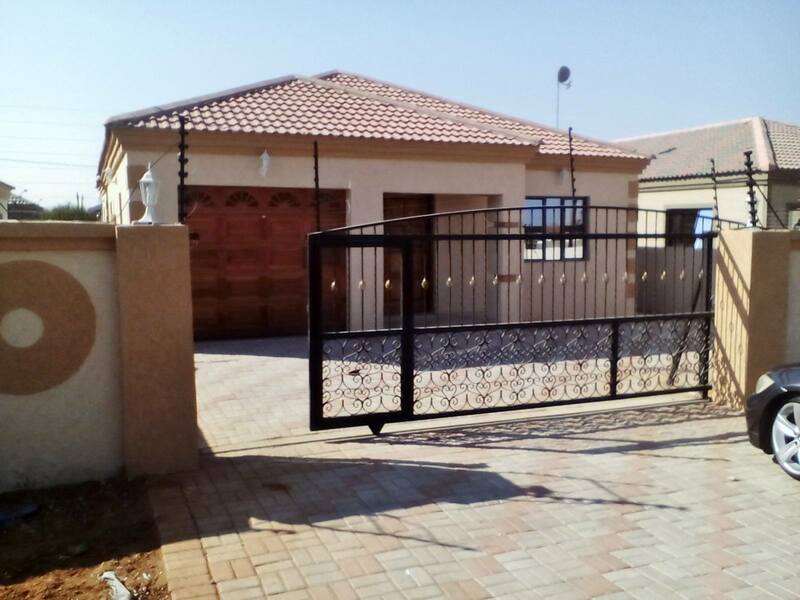 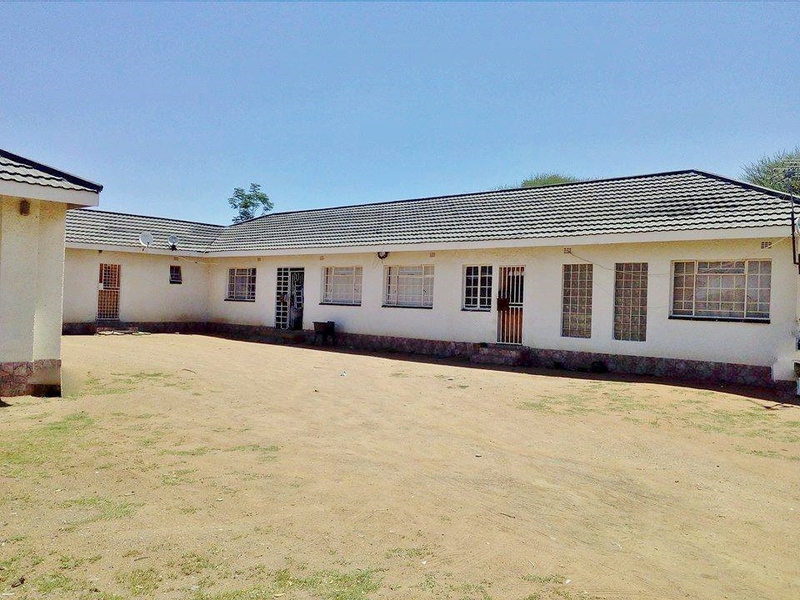 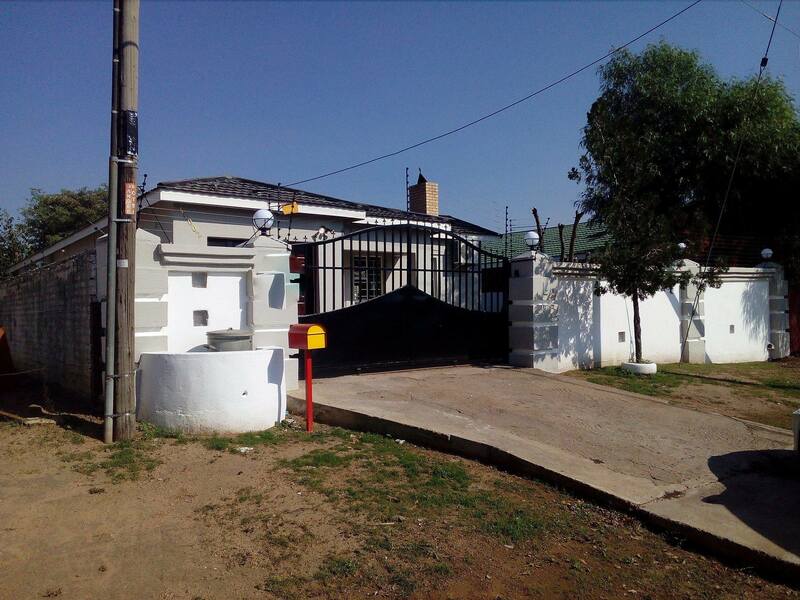 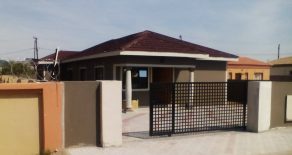 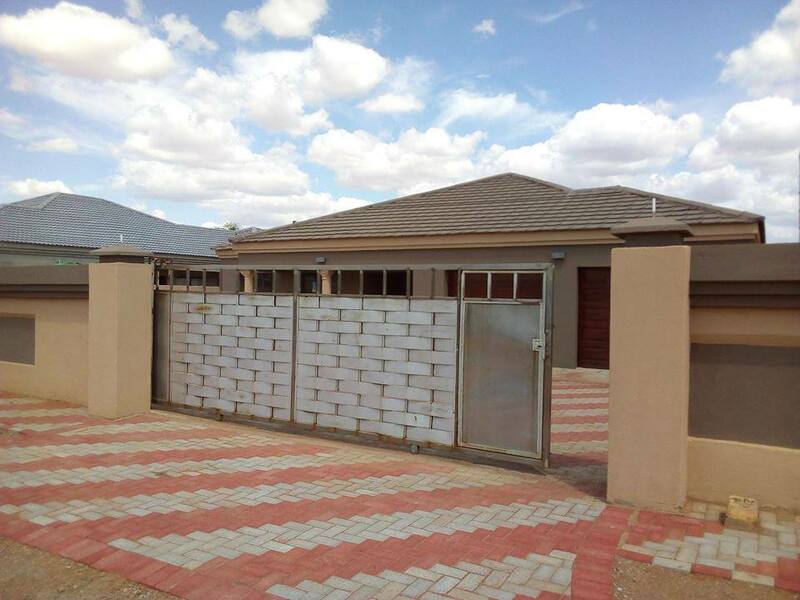 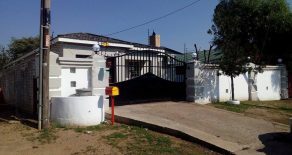 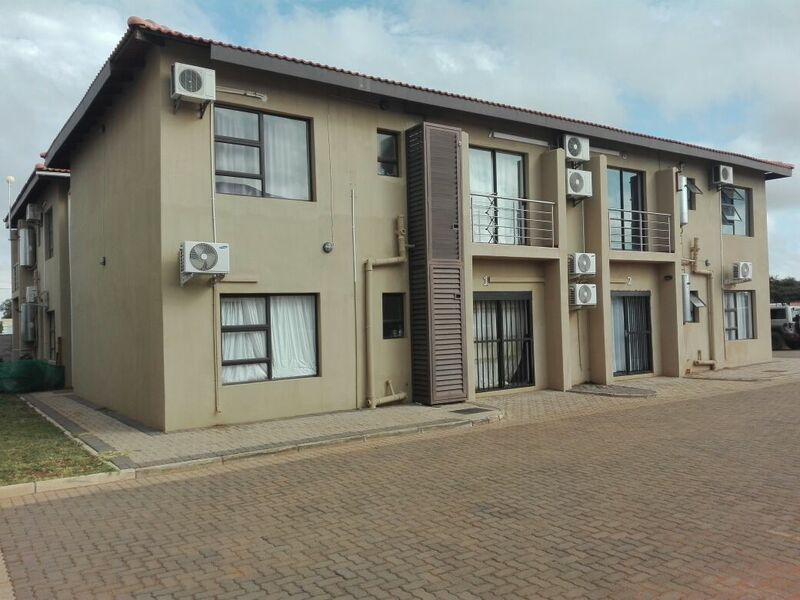 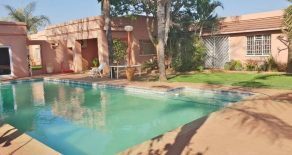 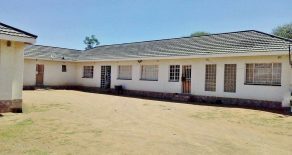 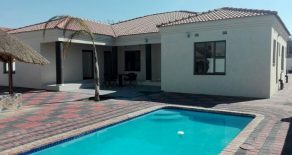 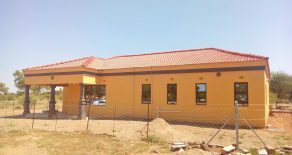 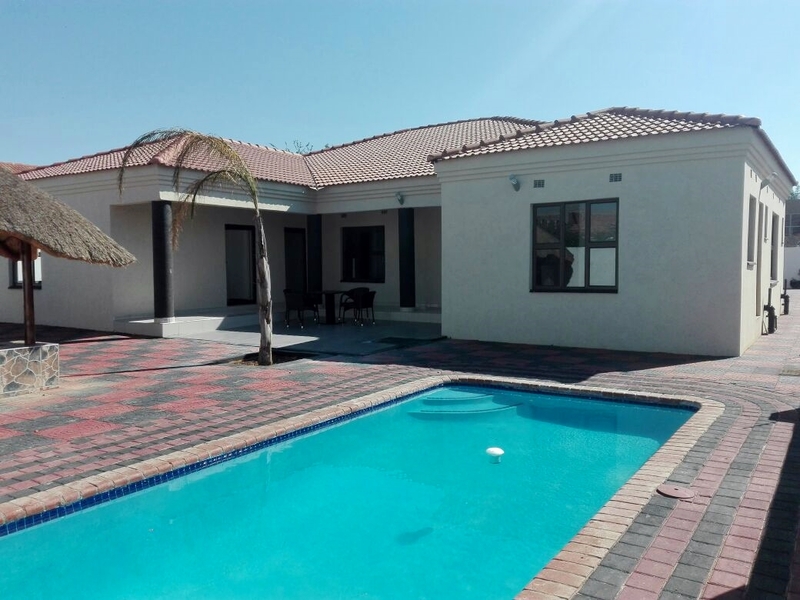 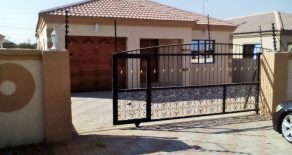 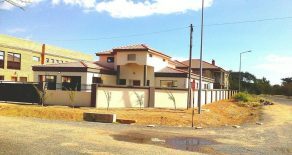 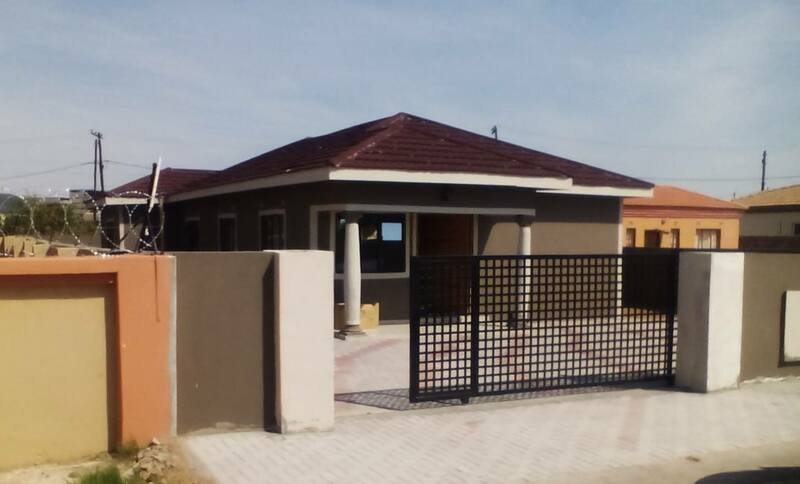 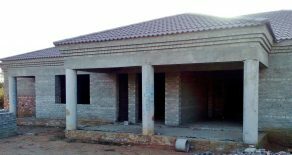 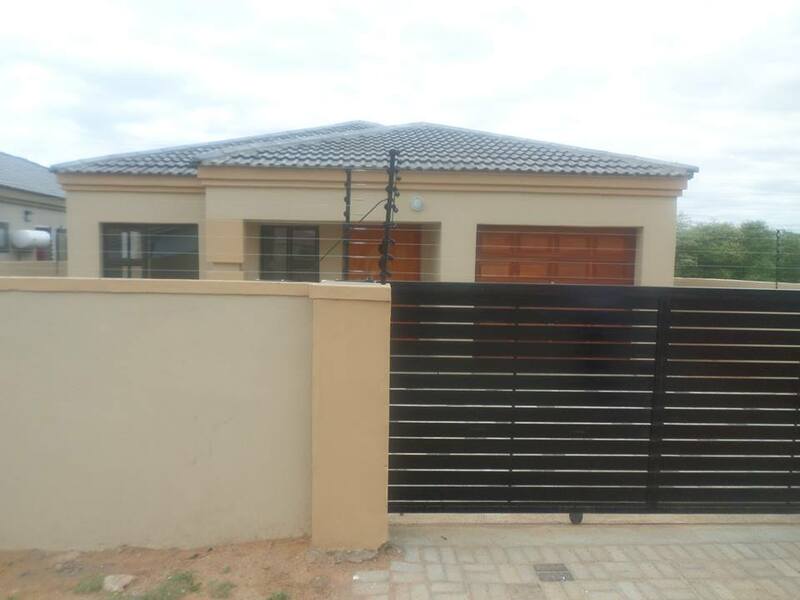 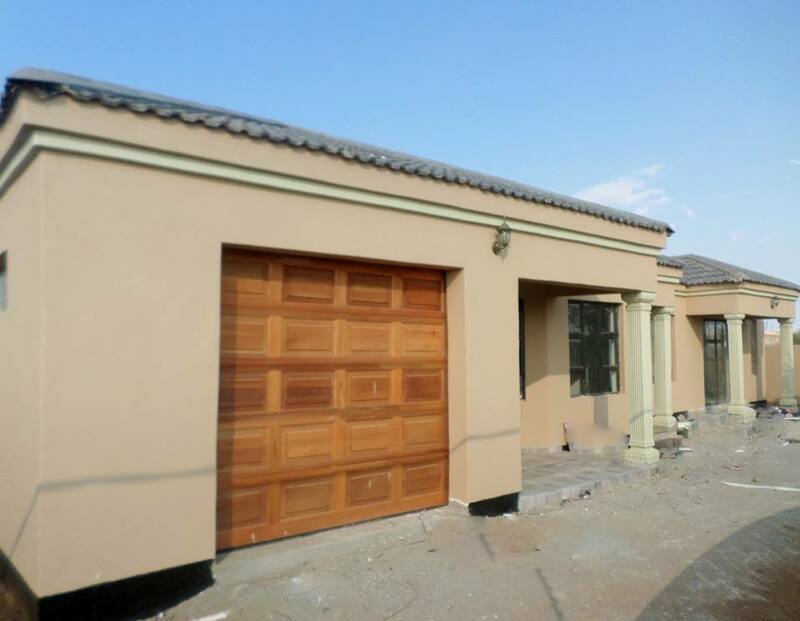 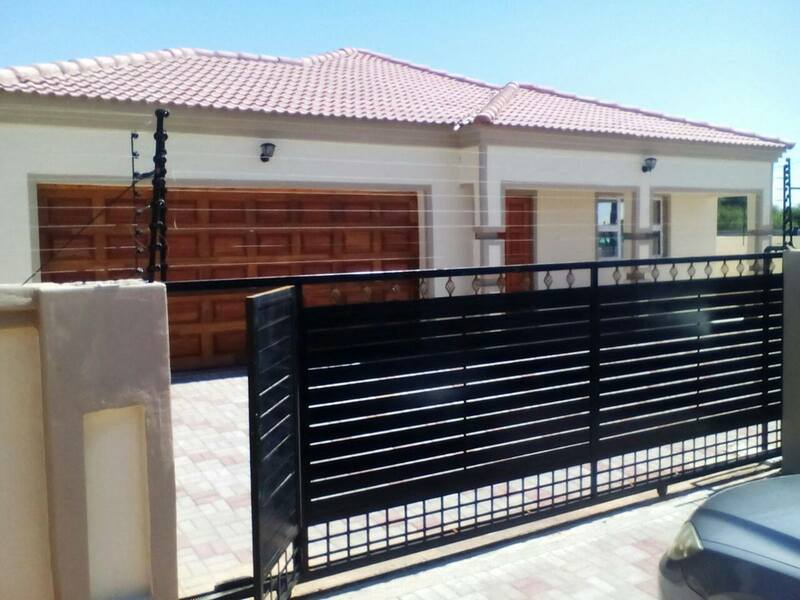 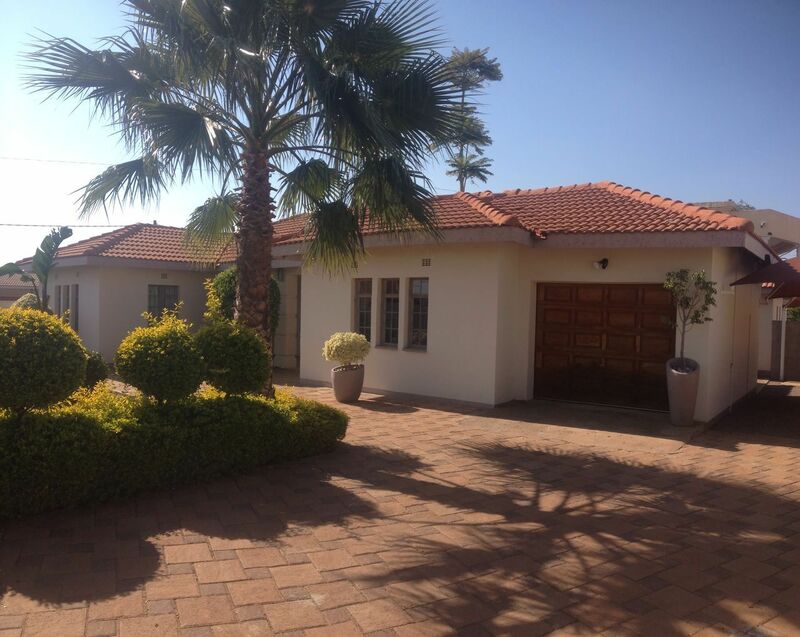 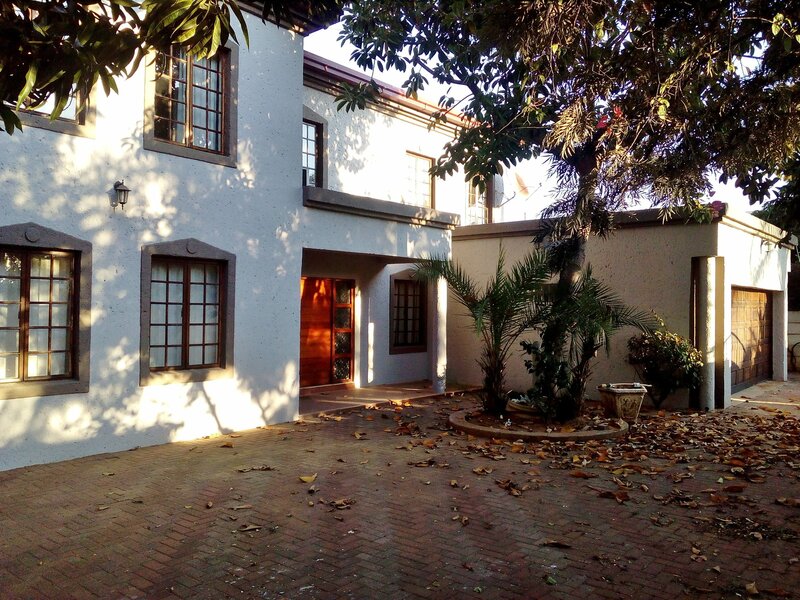 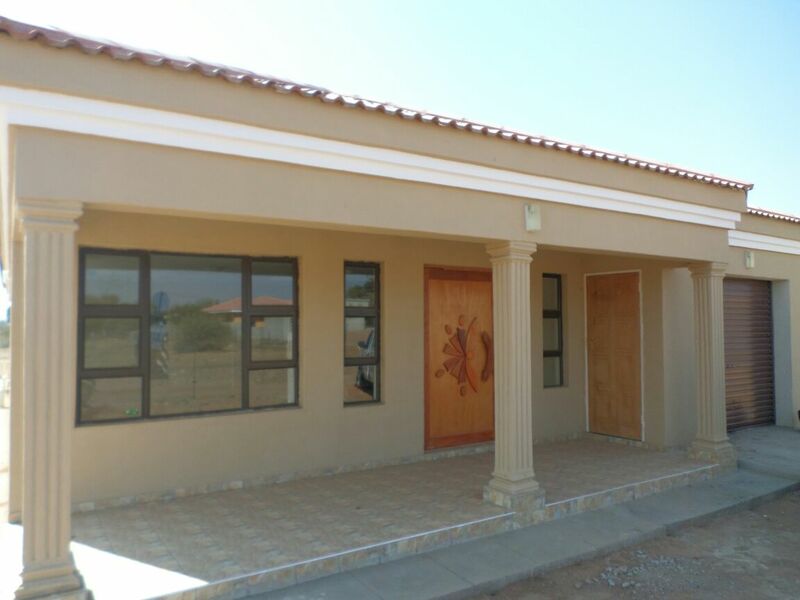 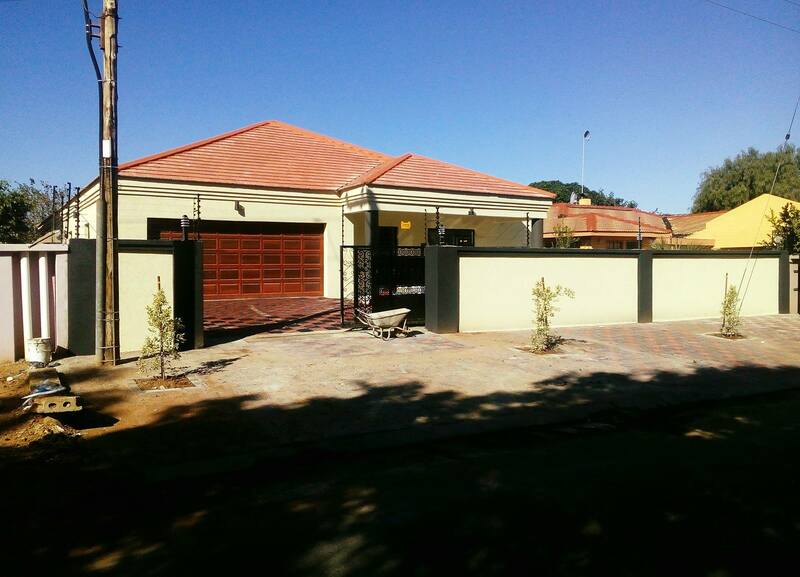 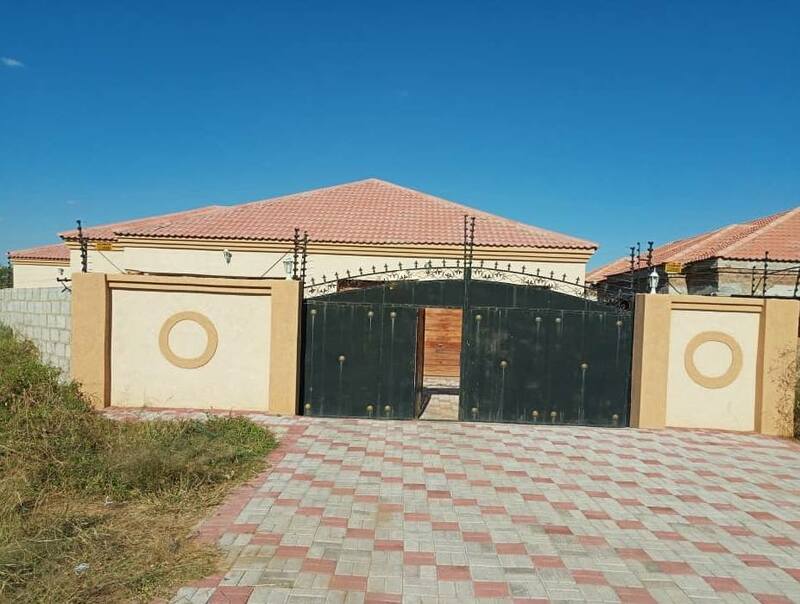 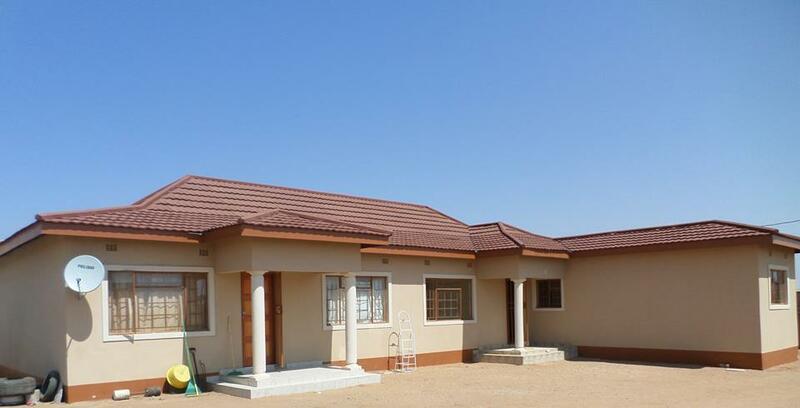 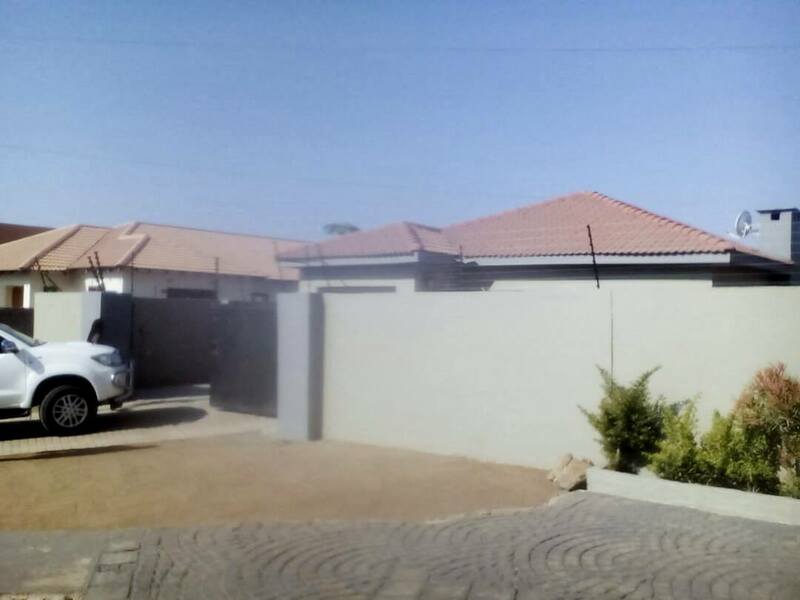 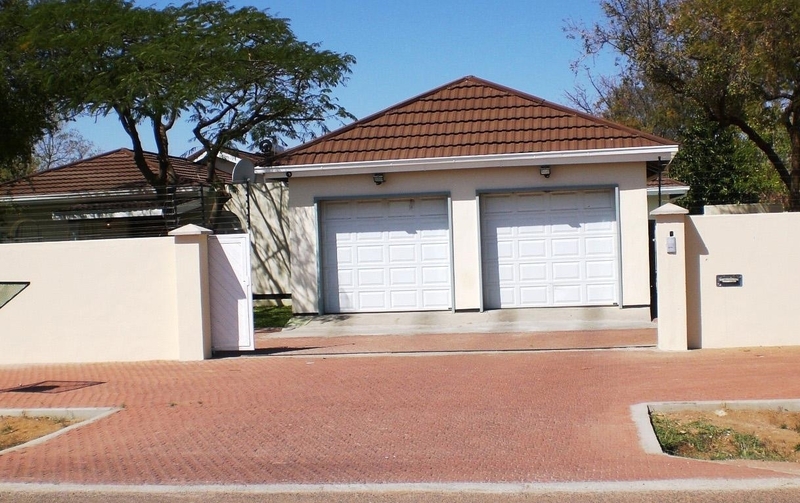 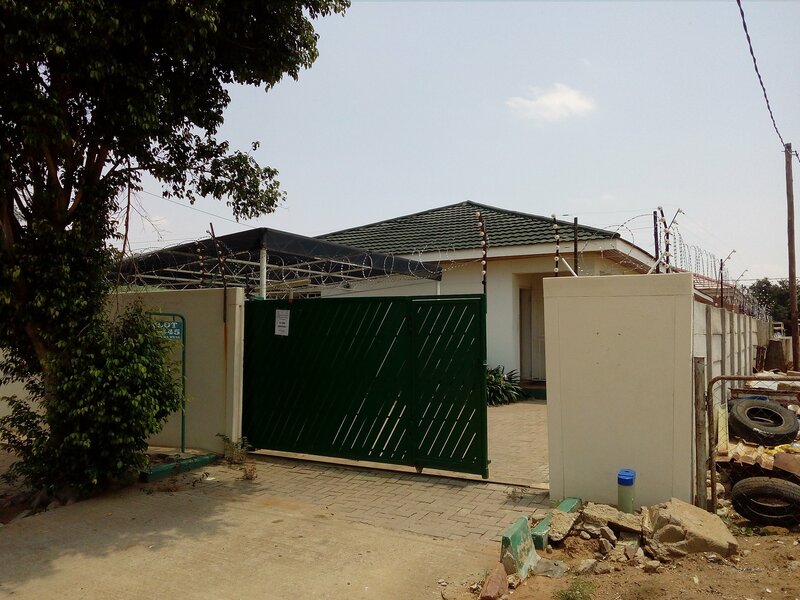 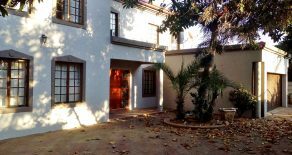 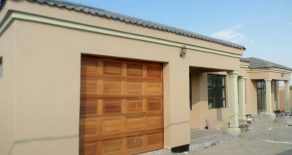 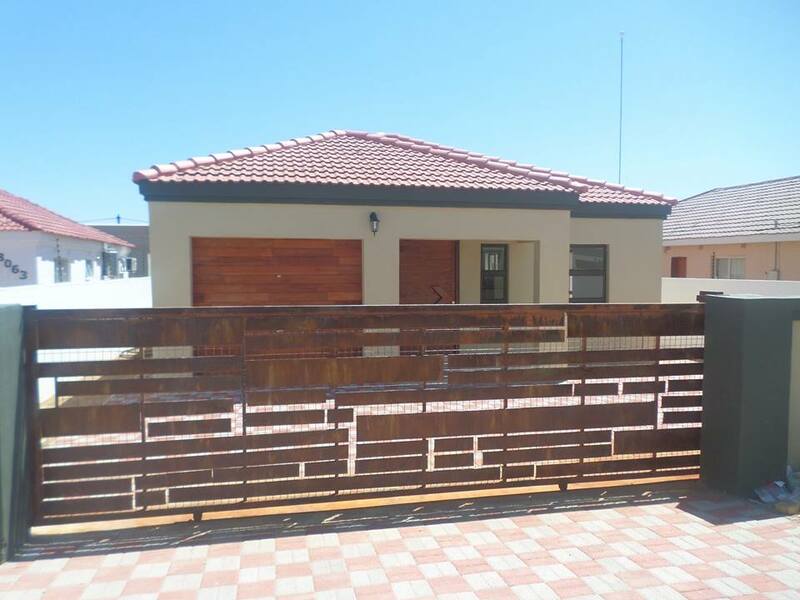 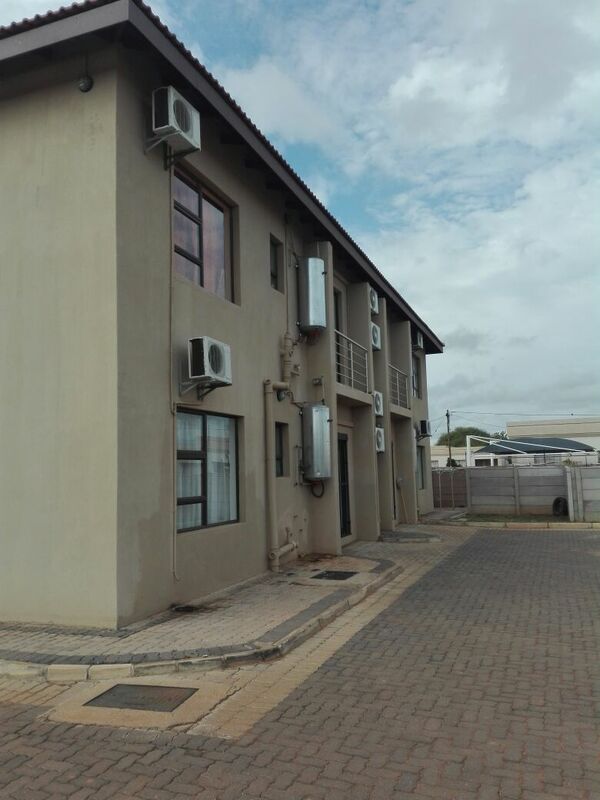 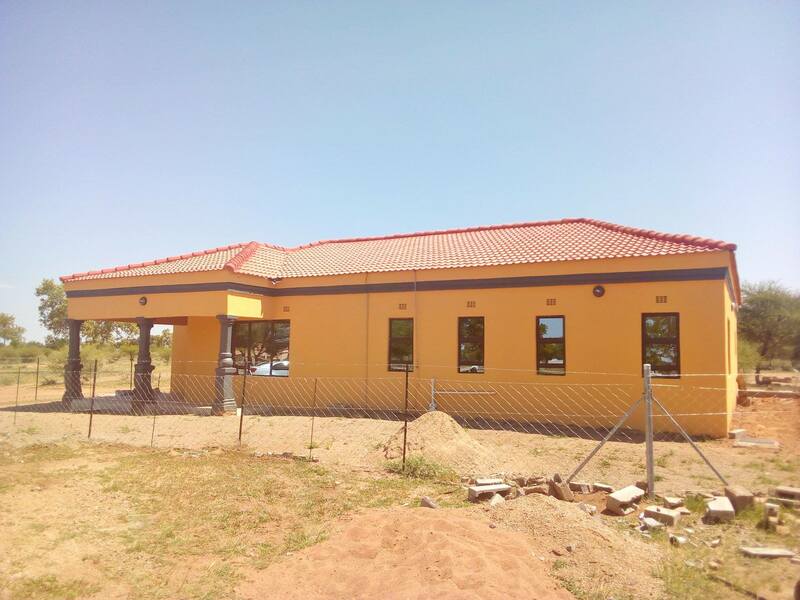 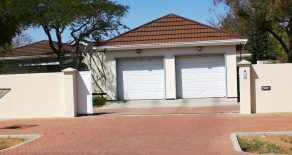 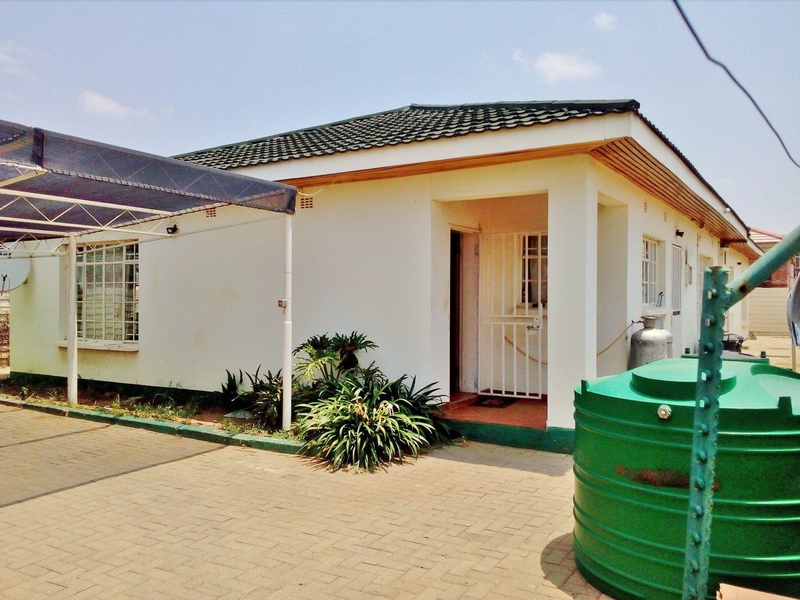 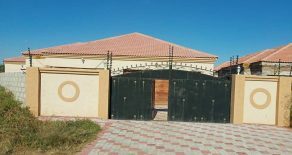 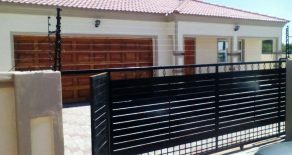 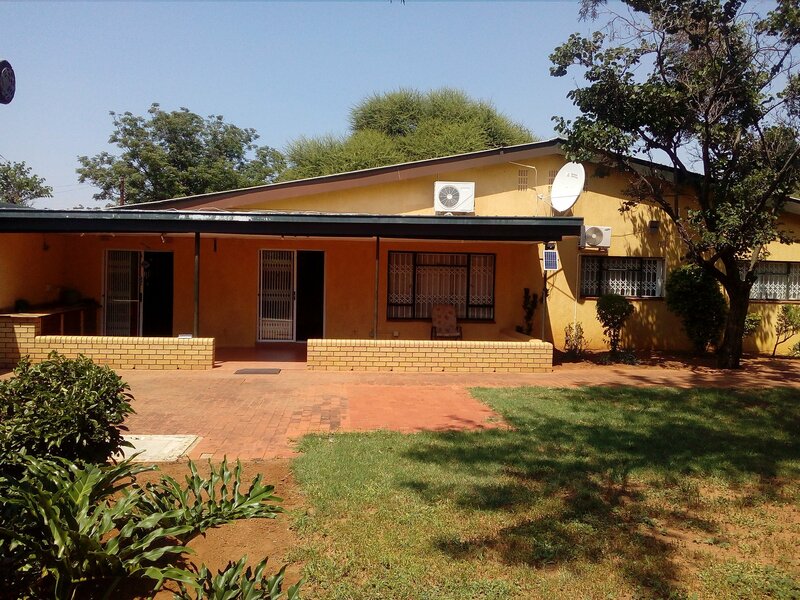 3 bedroom detached family house.Close to police & Bontleng Shopping Complex.Kindly quote reference number IPR 223. 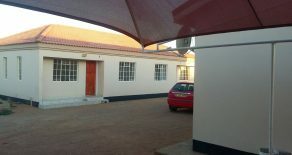 Nkoyaphiri. 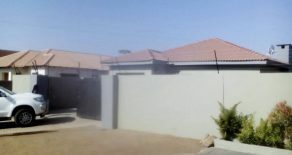 3-Bed House for Sale. 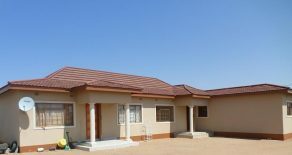 Nkoyaphiri. 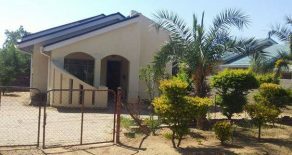 2 x Houses for Sale. 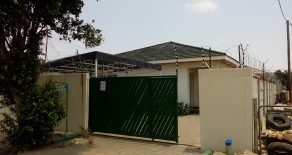 90% complete.2 x 2-room semi-detached houses.800 m2 plot.Kindly quote reference number IPR 219. 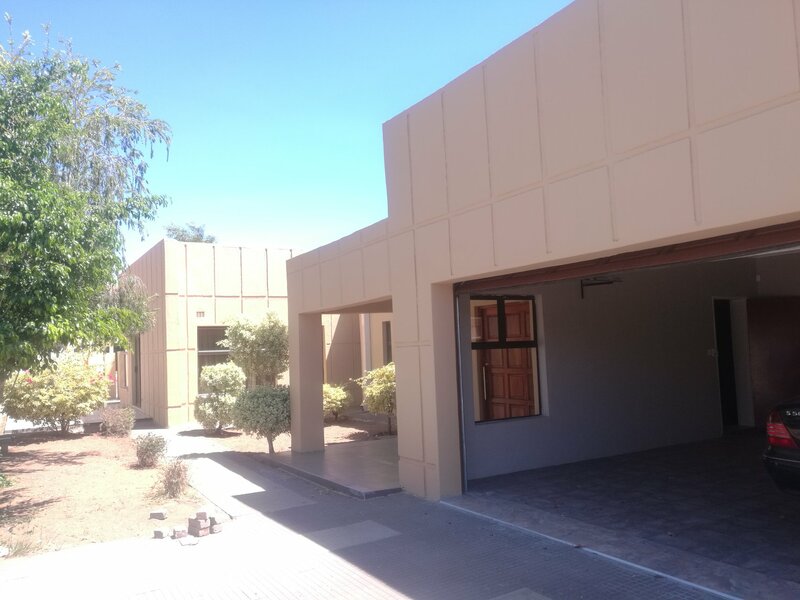 Block 6. 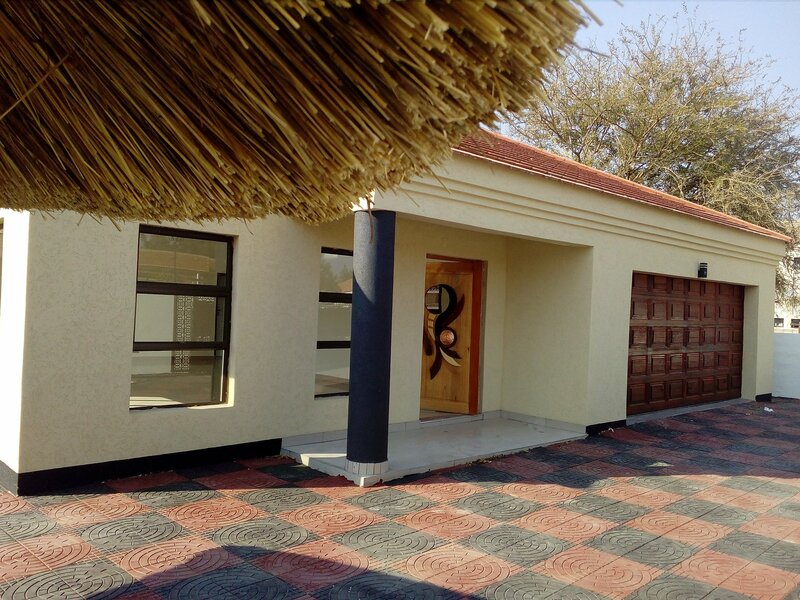 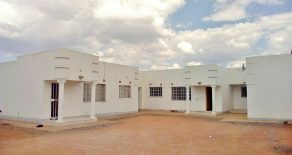 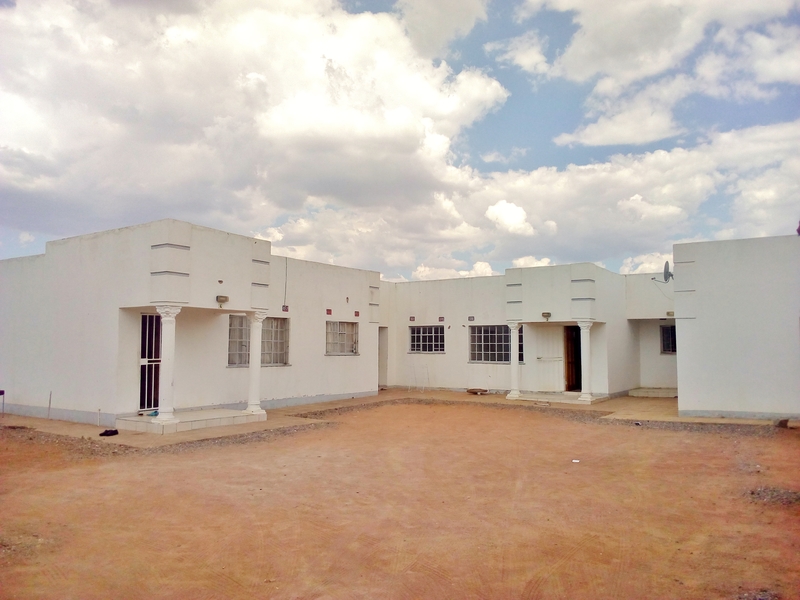 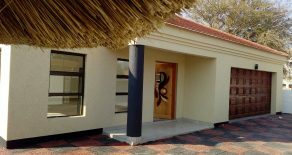 Fully Furnished Guest House for Sale. 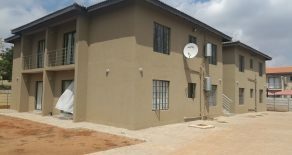 12 x 2-Bed Apartments for Sale. 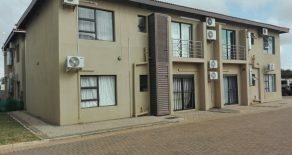 2 bedroom apartments. 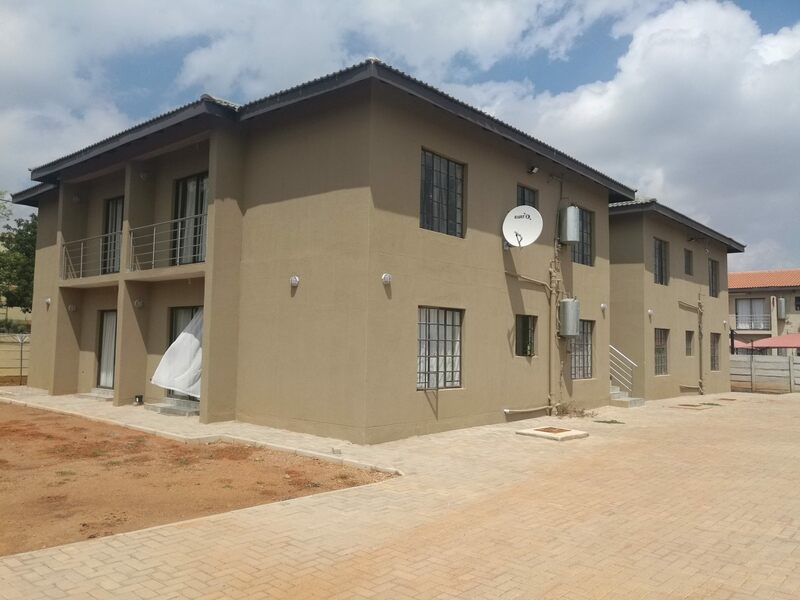 12 units available. 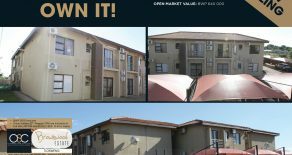 P575,000 + VAT each. 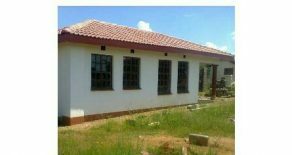 Kindly quote reference number IPR 208. 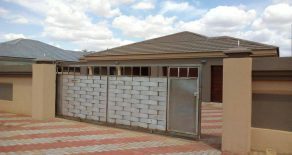 Block 8, Gaborone. 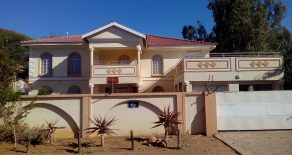 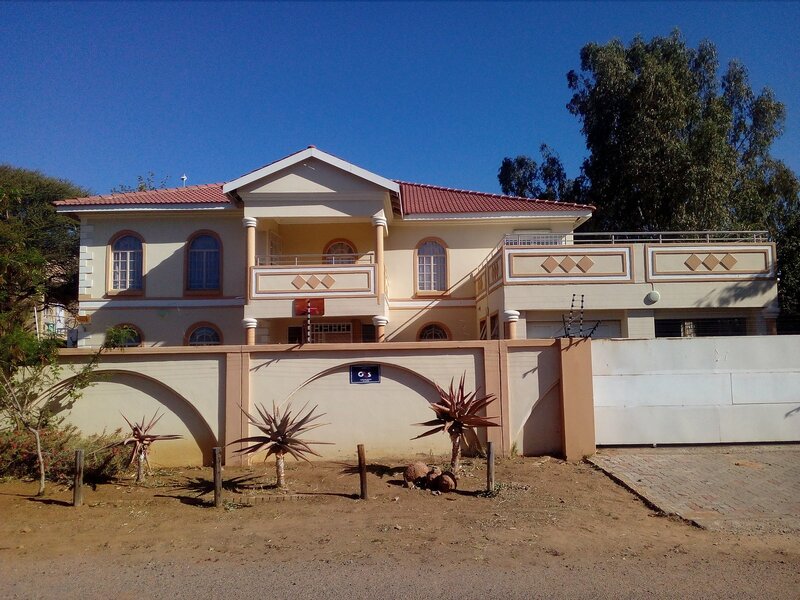 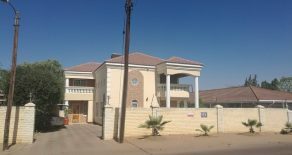 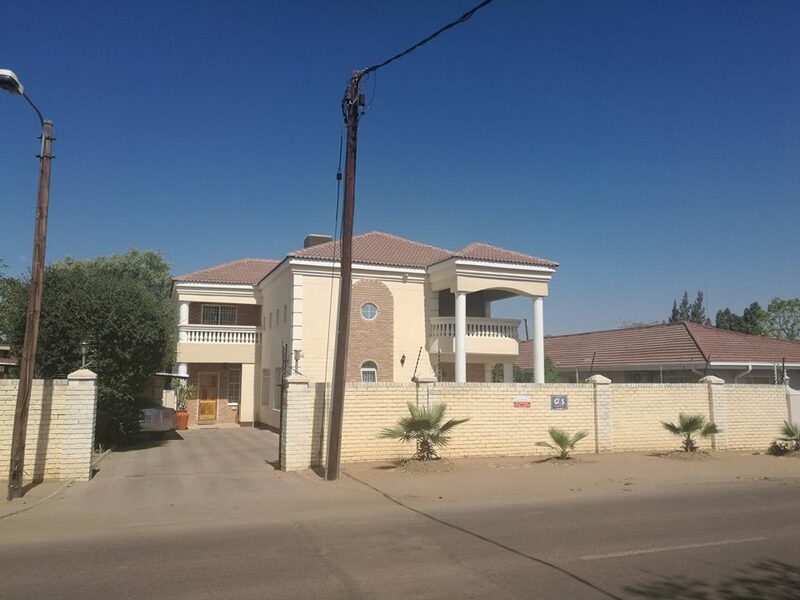 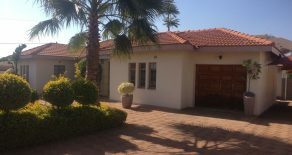 5-Bed House for Sale & Rent. 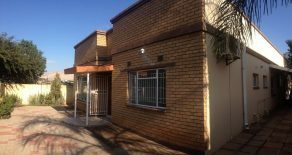 3 Bed House for Sale. 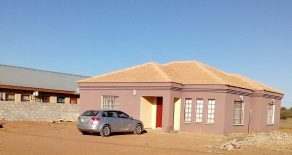 Tsholofelo East. 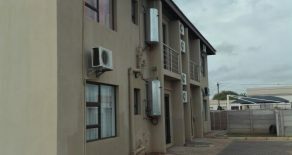 Gaborone. 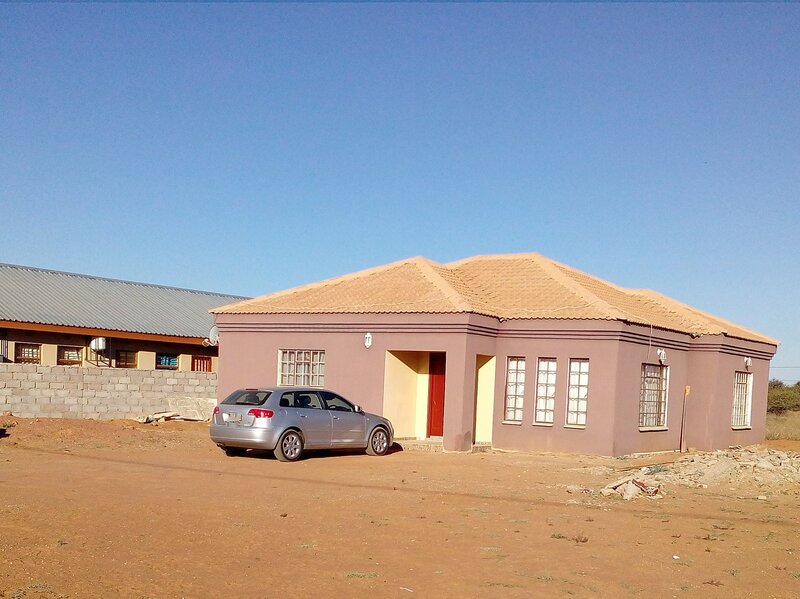 Tlokweng. 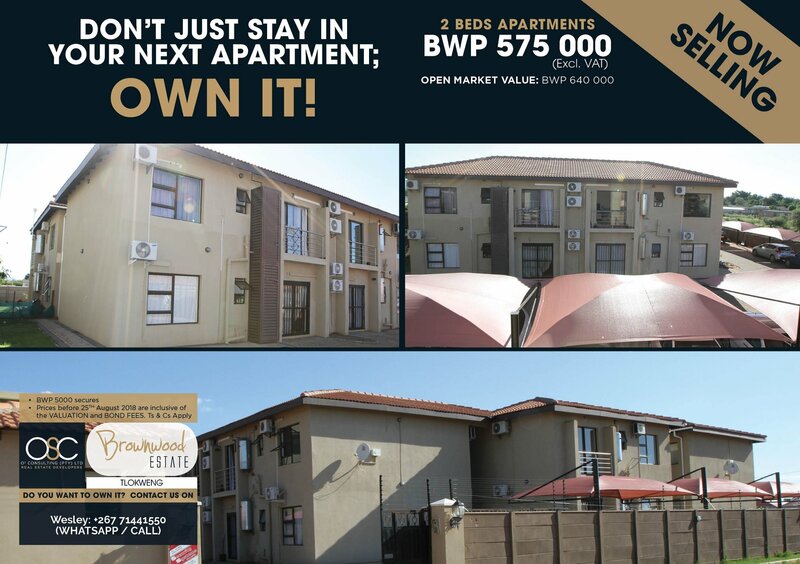 2 Bed Apartments for Sale. 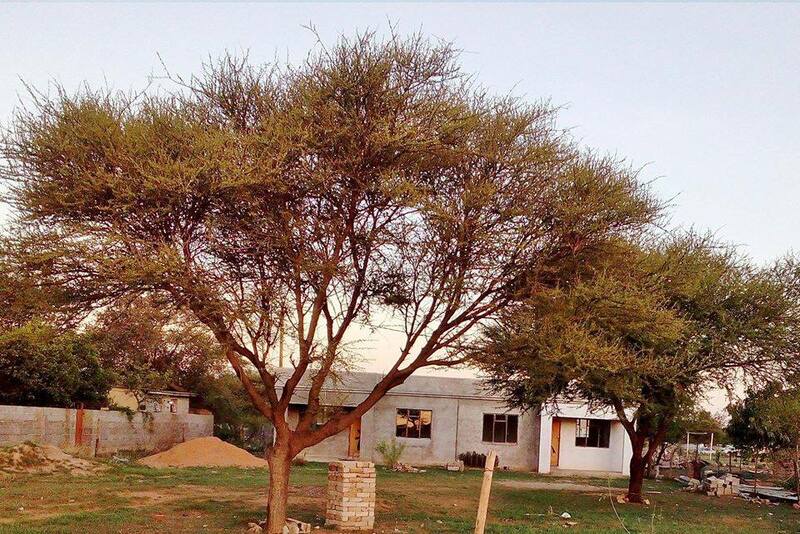 Block 7-Tsolamosese. 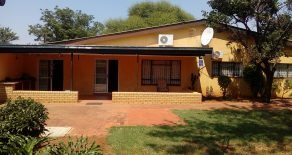 3 Bed House for Sale. 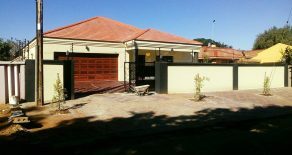 Block 10. 5-Beds. 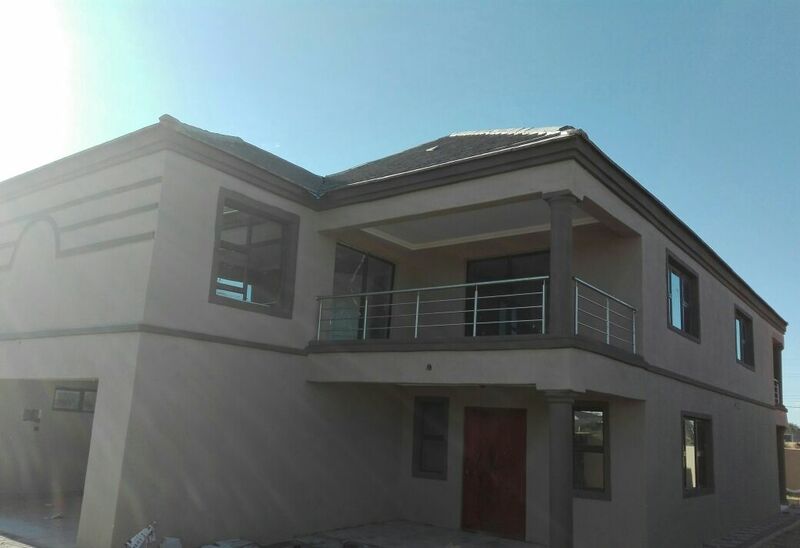 Double Storey.